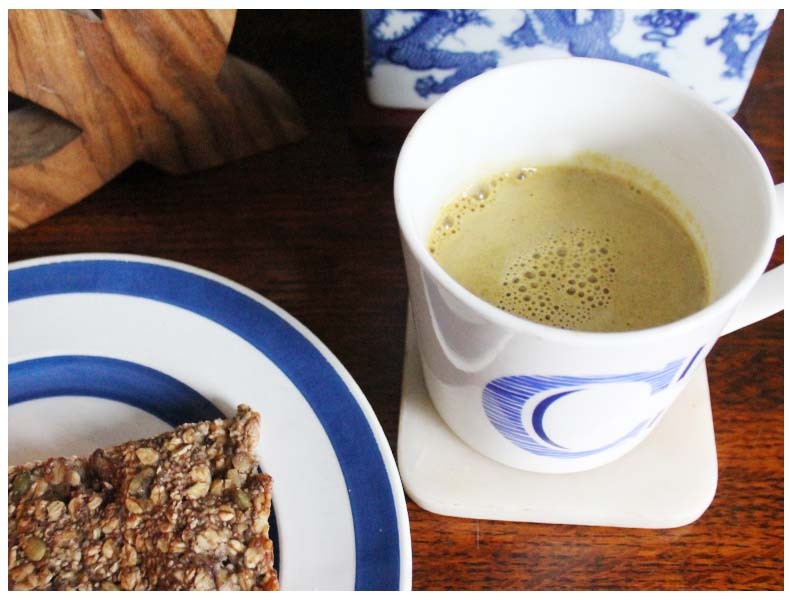 Golden milk is delicious alongside breakfast first thing in the morning or last thing at night. This warming drink is perfect for when you need a little home comfort and a real ‘hug in a mug’. I tend to drink mine at the weekends lounging around in the morning or after a long hot magnesium filled bath during the week before bedtime. Health benefits: Turmeric has so many health benefits, adding turmeric to your diet can help relieve and prevent a myriad of health issues. Here are just a few of the health benefits of turmeric. Acts as a remedy for digestive problems- You can tackle digestive tract problems with turmeric, turmeric improves digestion, helps relieve gas and bloating as well as heartburn caused by gastric reflux. Pour your milk in a pan. Add all the ingredients into the milk, heat and stir until warm. Voila! 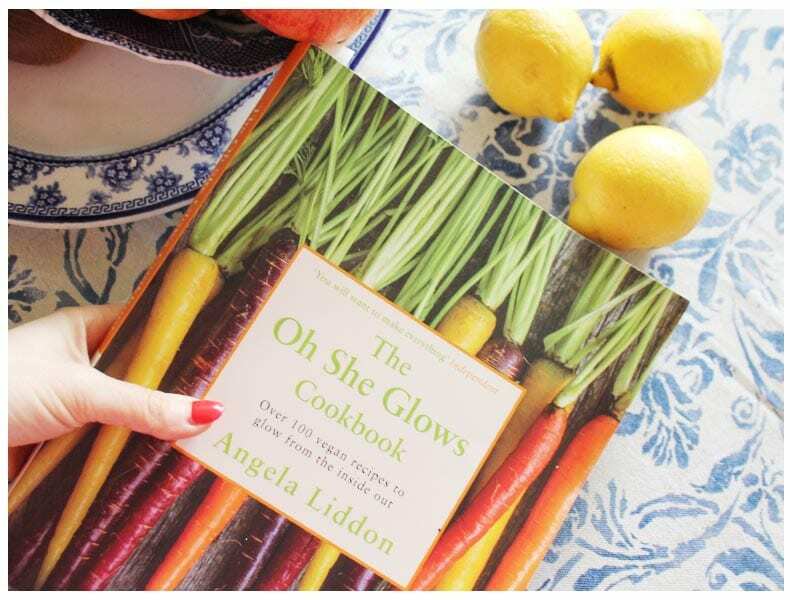 The Oh She Glows Cookbook by Angela Liddon is bursting with over 100 wholesome vegan recipes to make you glow inside and out. 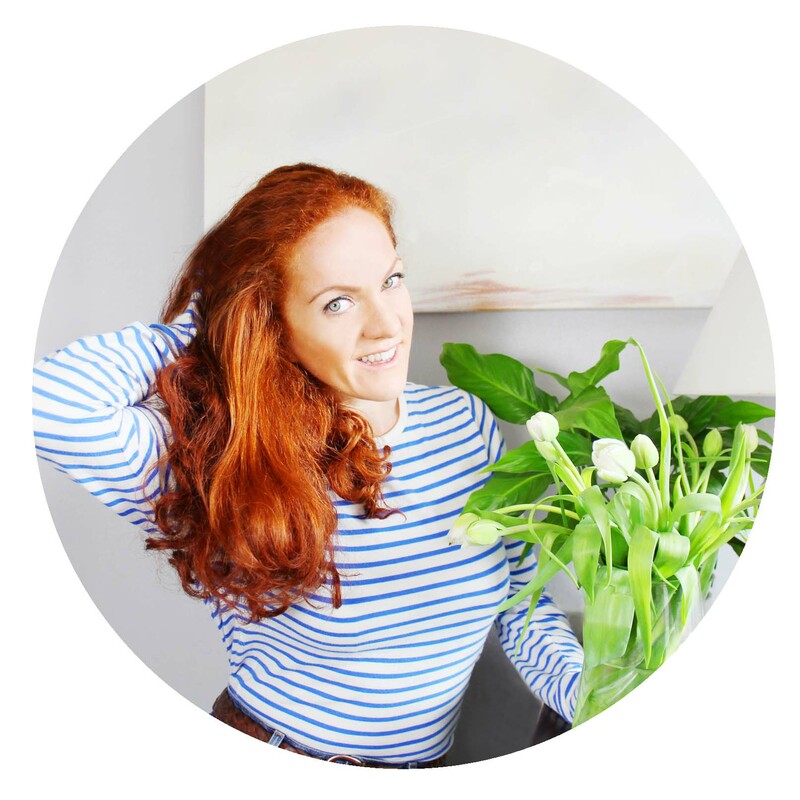 Angela’s award-winning blog Oh She Glows has been a real blessing over the past few months and has introduced me to so many amazing sugar-free and dairy-free recipes. I recently (last October) had a change of lifestyle, focusing on nutrition, eating only organic produce as well as cutting out refined sugar and dairy from my diet, I’ve also been gluten-free for years now. The reason for my shift in lifestyle is purely health related having had several not-so-desirable symptoms including fatigue, bloating, feeling fed up and tingling in my hands and feet. These sucky health issues have reignited my interest in holistic nutrition. When I tell friends “I don’t eat sugar” their reaction is pretty comedy at times ranging from pure shock to confusion. Having a real sweet tooth I think I’d find it very difficult to cut out sweet treats all together, luckily Angela’s Cookbook outlines clearly the various types of refined sugar alternatives that can be used to make sweet treats such as 100% pure maple syrup, sucanat sugar, coconut sugar to name but a few. 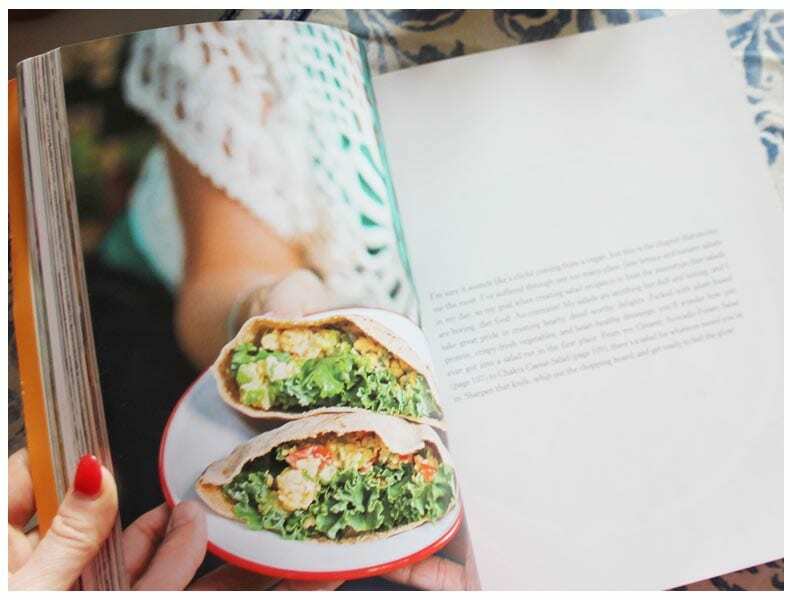 There’s a whole chapter in The Oh She Glows Cookbook where Angela outlines the ingredients you’ll find in her pantry including whole grains, flours, non-dairy alternatives to cheese and milk, fats/ oils, herbs, nuts/ seeds and more. This chapter is an amazing help to outline simply what you’ll need if you’re thinking of shifting your eating habits. 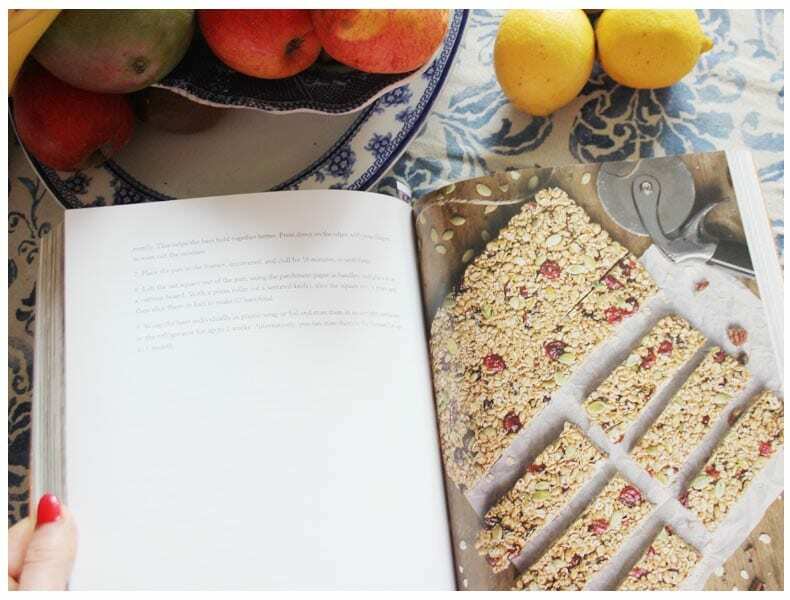 The remainder of the book has such beautiful photography and is divided into breakfast recipes, smoothie and juices, appetizers, salads, soups, mains, sides, power snacks and desserts to try. 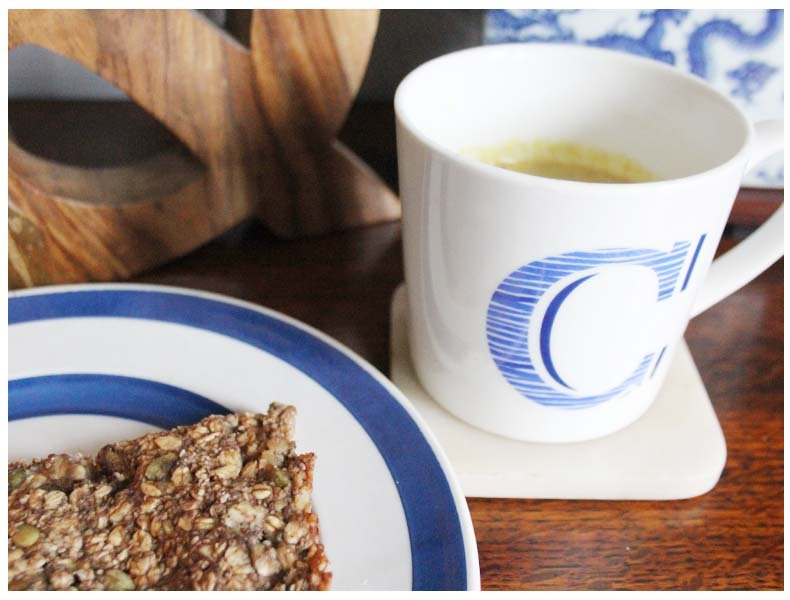 My absolute favorite recipe so far has been the Present Glo Bar that I have been making religiously each week as an on-the-go snack during the working week. 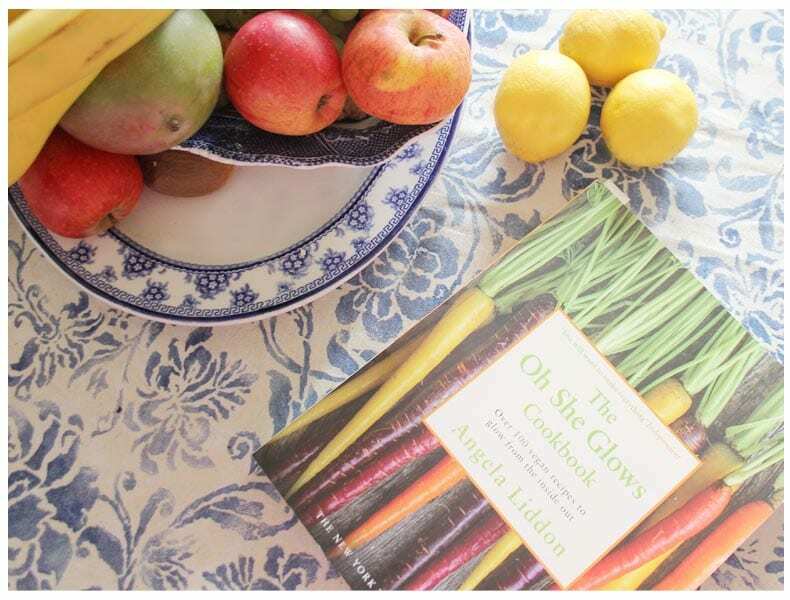 For anyone looking to integrate nutritious recipes into their repertoire and learn a little more about natural ingredients then I couldn’t recommend Angela’s blog and The Oh She Glows Cookbook enough. Q. Can you recommend a book and/or blog that has inspired your health/wellness journey? My favourite blog has got to be My New Roots, written by Sarah B. Sarah was my art teacher in high school, and it’s been very inspiring for me to see her blog grow. All her recipes are beautifully photographed, and you can really tell that she is passionate about health, wellness, and good food. She brought in a bag of frozen bananas once to make us vegan banana ice cream and it’s one of my favourite memories from that class. I’ve loved every single recipe that I’ve tried from her blog! 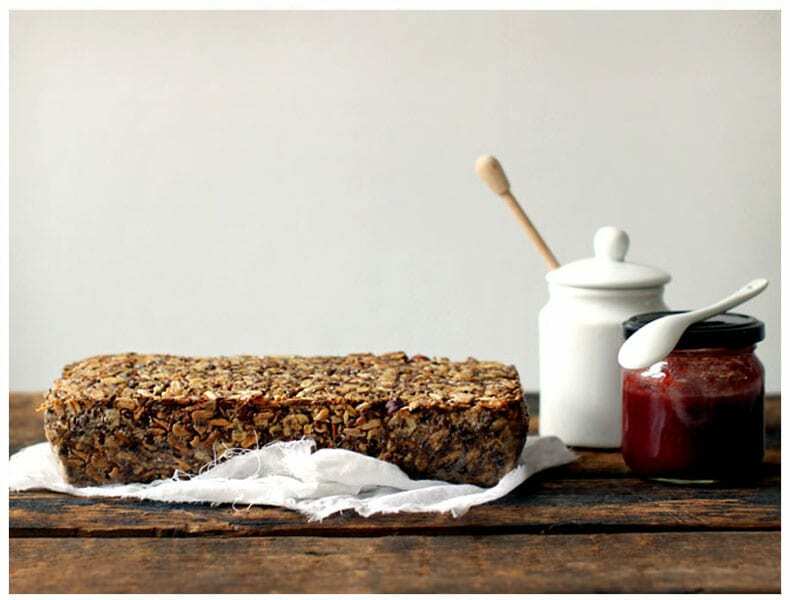 To name a few of my favourites: Life Changing Loaf of Bread, her kale and white bean stew, and chocolate buckwheat granola. A book that has really shaped my perspective on nutrition and food is In Defense of Food by Michael Pollan. It really inspired me to go plant based. It’s a book that everyone, not just those who are interested in health and nutrition, should read. 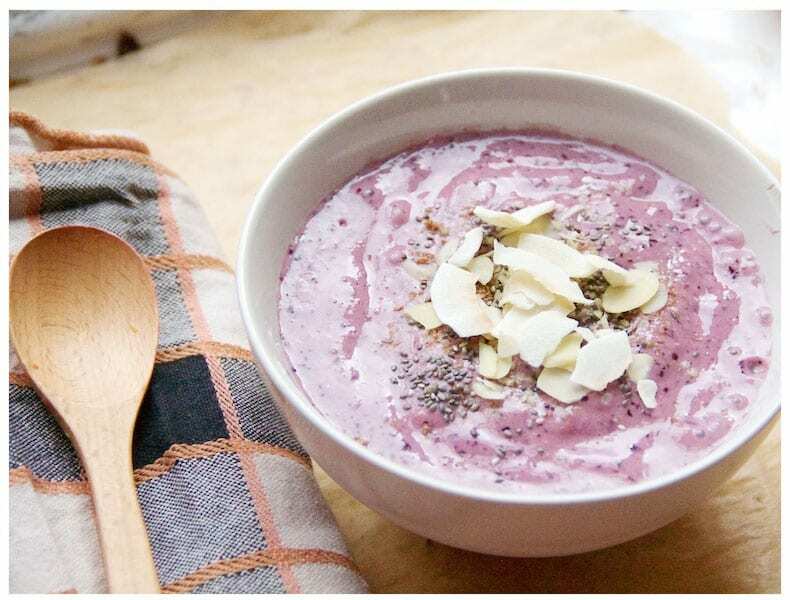 Q. What’s your ultimate healthy breakfast recipe? One of my all time favourites is my blueberry bliss bowl. 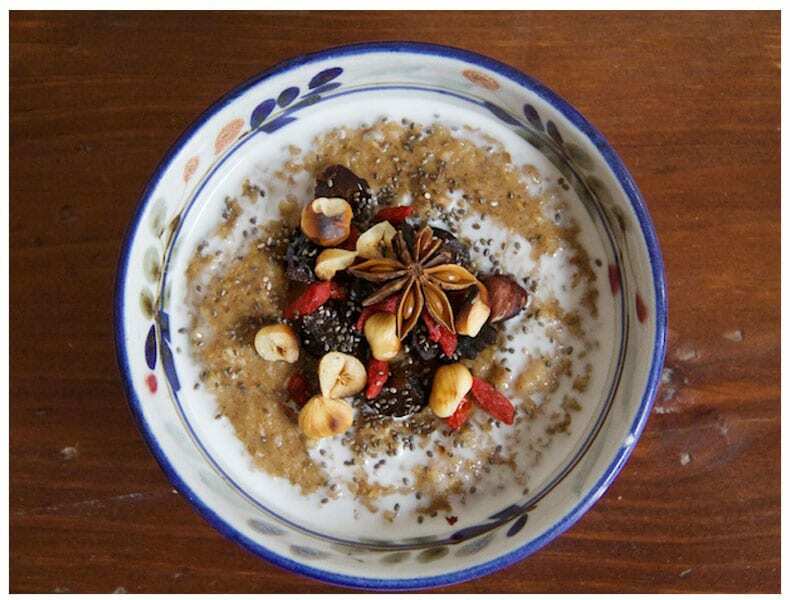 I also love making chai spiced oatmeal! Q. If you could recommend a healthy cold weather comfort food, what would it be? Any kind of soup or stew! 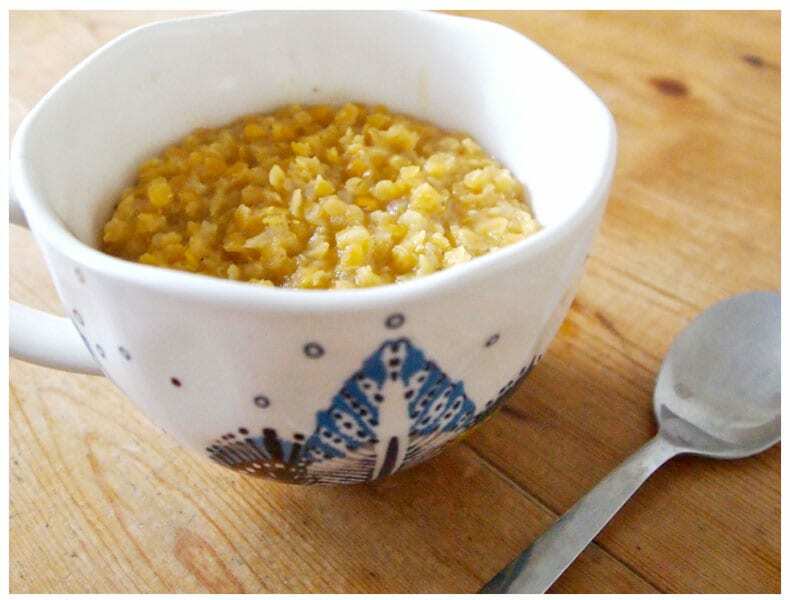 When I was going to school in Scotland, I would always whip up a bowl of dhal , an Indian lentil stew. It’s very nutritious and warming, which makes it the perfect cold weather comfort food. 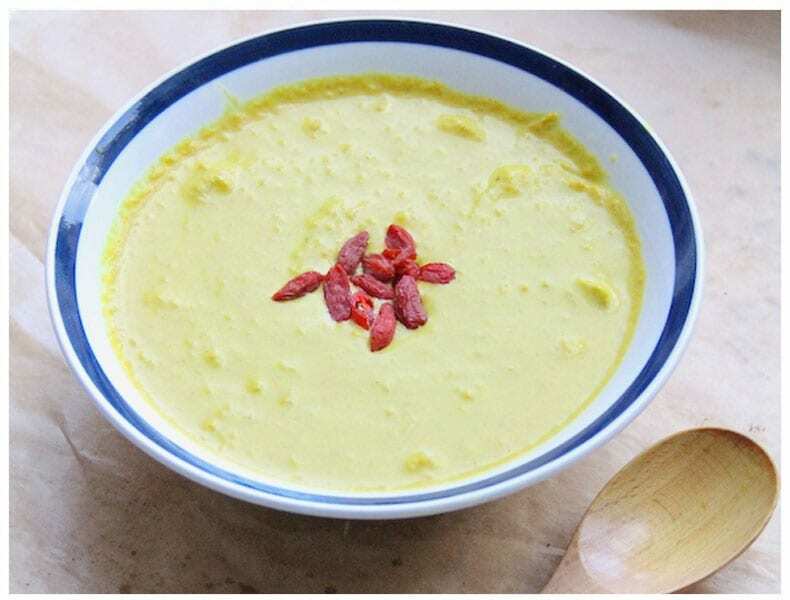 Dhal is also spiced with turmeric, a spice with amazing immune boosting properties. Another recipe I love is what I like to call superpower soup which is also heavily spiced with turmeric. I load up on the turmeric during the winter to avoid getting sick! Thank you Gen for taking a moment to share your fabulous corner of the internet and inspiration with us. To read more of Gen’s sup simple and nutritious recipes stop by Gratitude and Greens blog.